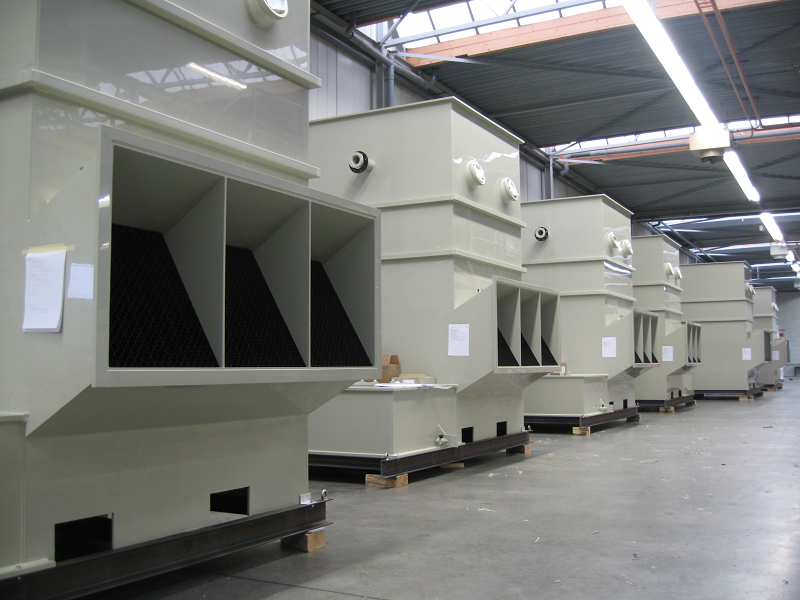 Air purification and emissions treatment are becoming increasingly important for many companies. 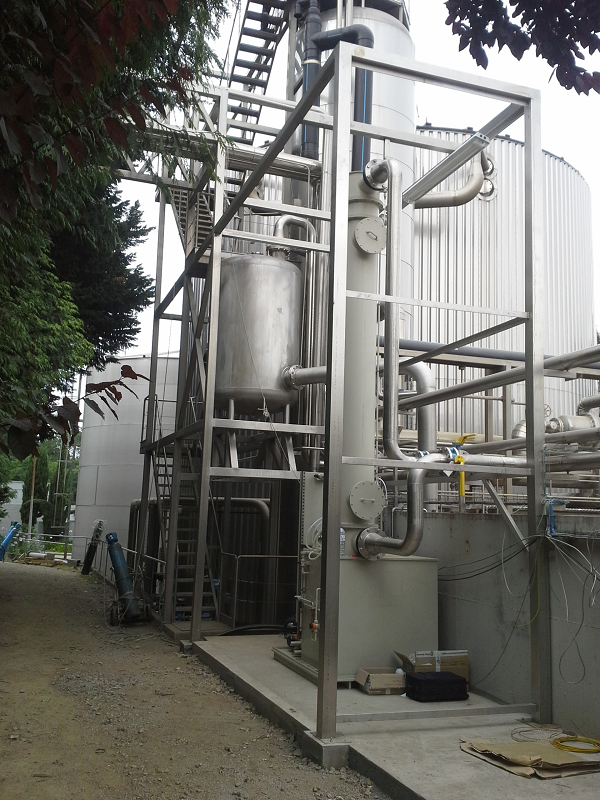 Population centres are advancing on industrial parks such that the nuisance from emissions and smells is becoming less acceptable. 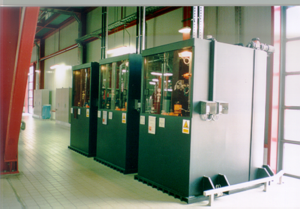 This is also increasingly supported by mandatory regulations from various government agencies. 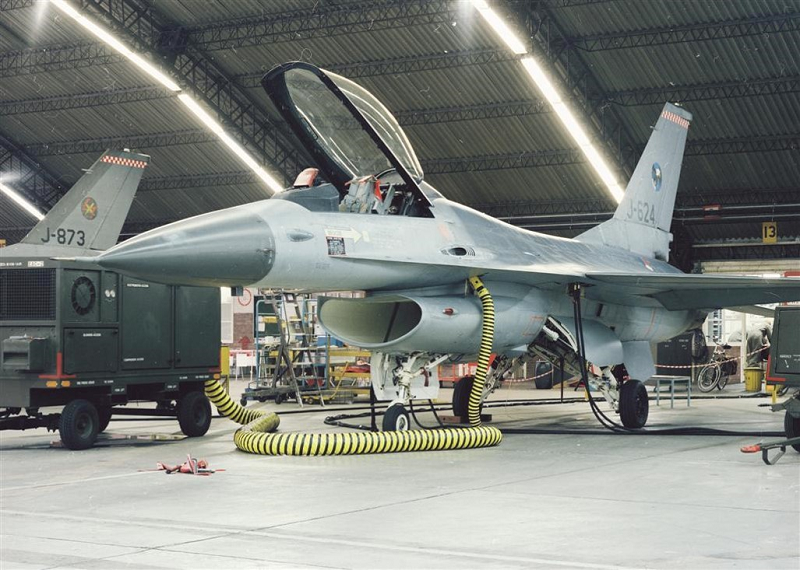 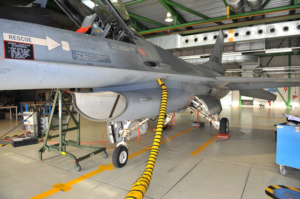 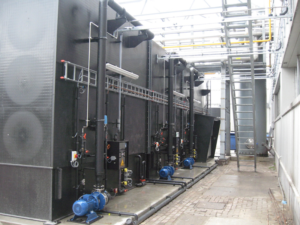 Askové has manufactured air purification and air treatment installations for a wide range of applications. 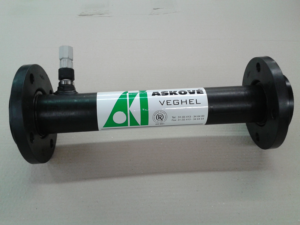 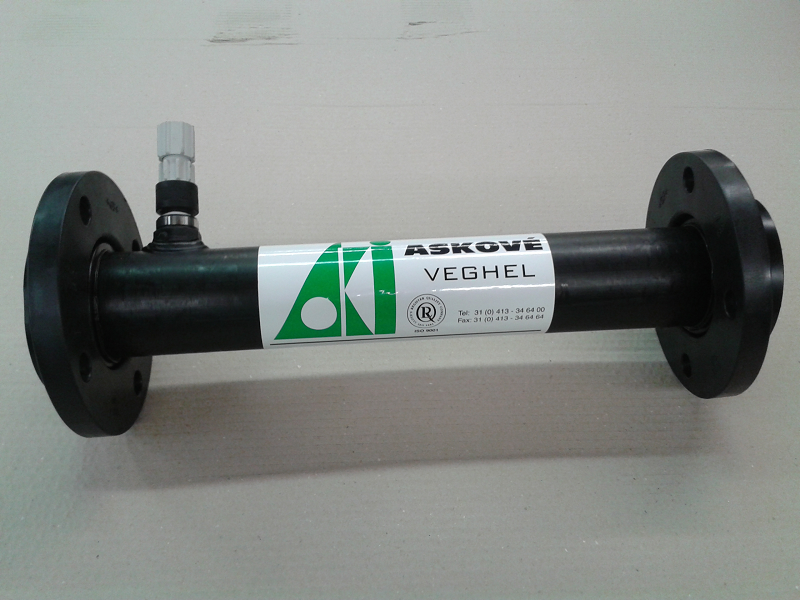 Askové is a long-established designer and manufacturer of special plastic constructions. 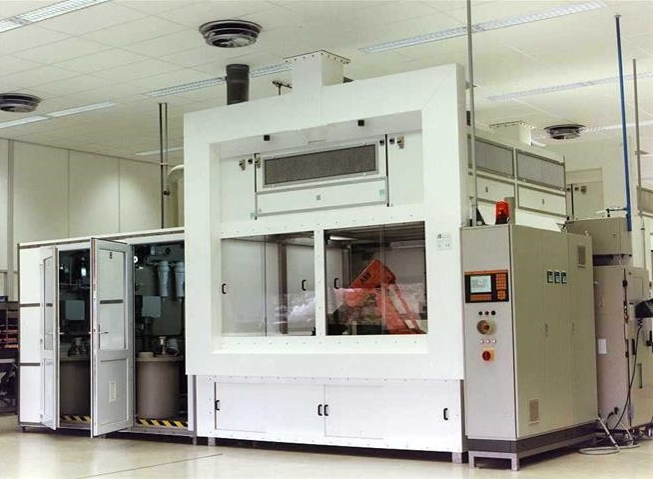 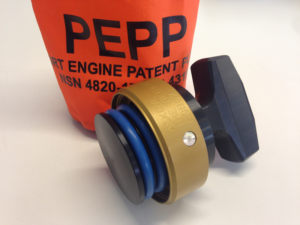 This can vary from small special devices and components to completely integrated sections for a production line. 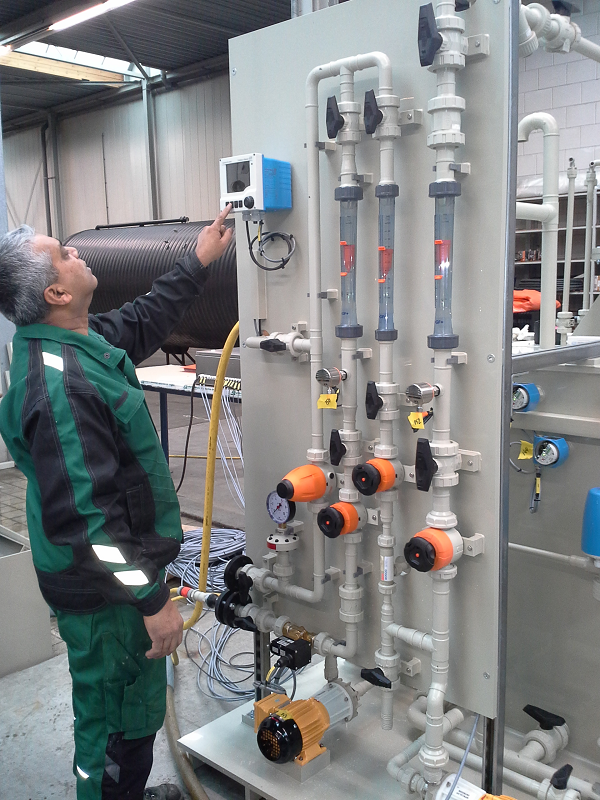 The engineers and production staff at Askové have the expertise and experience to find the most appropriate and practical solution to virtually any problem. 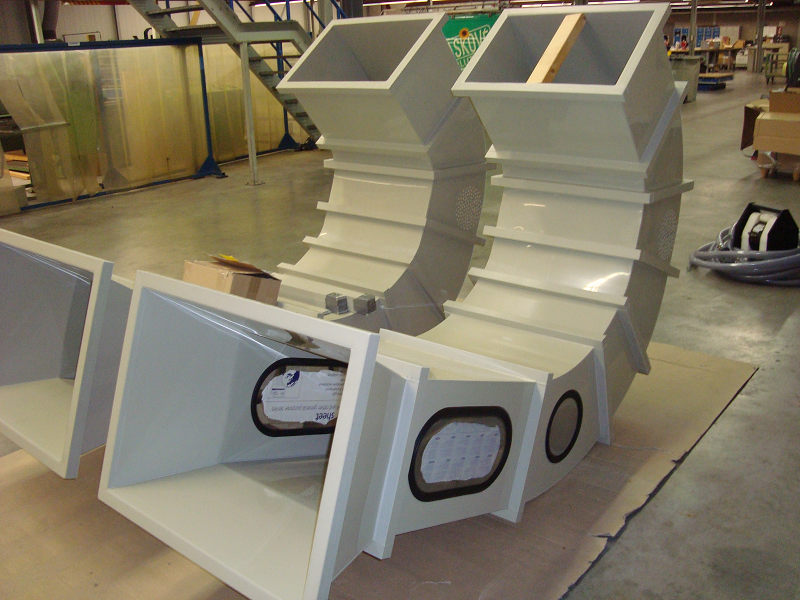 We supply all these types of special projects according to the specific needs of the customer. 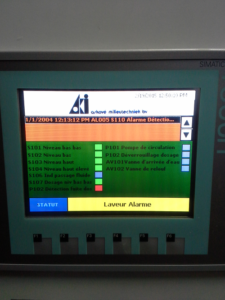 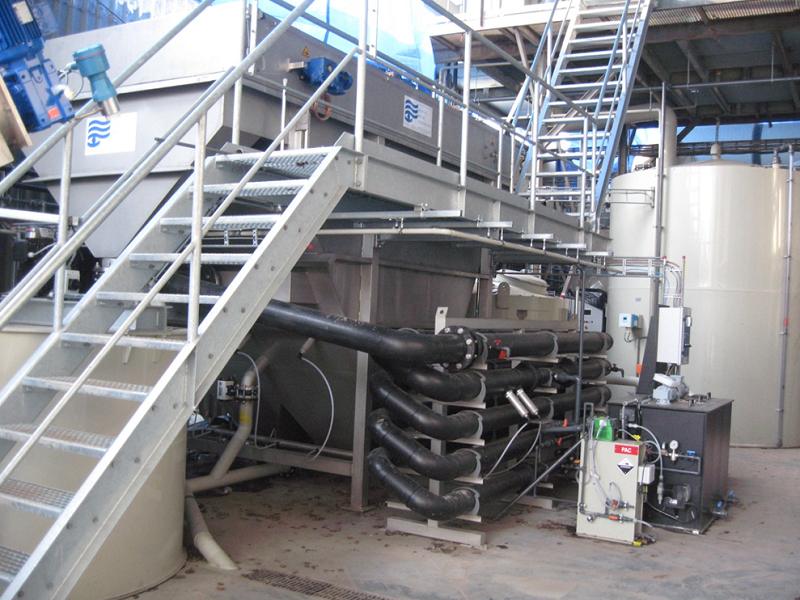 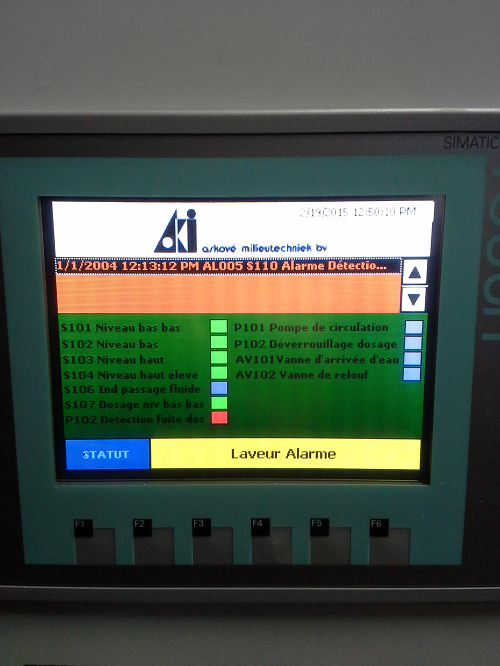 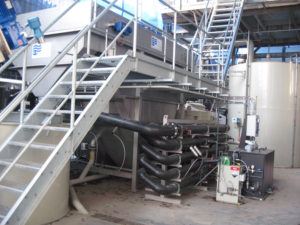 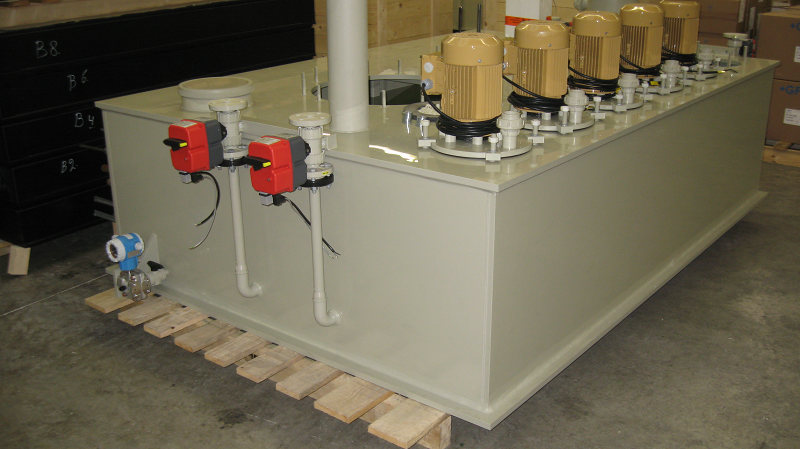 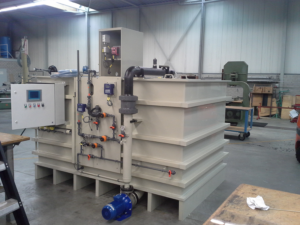 Askové supplies custom-made mixing installations. 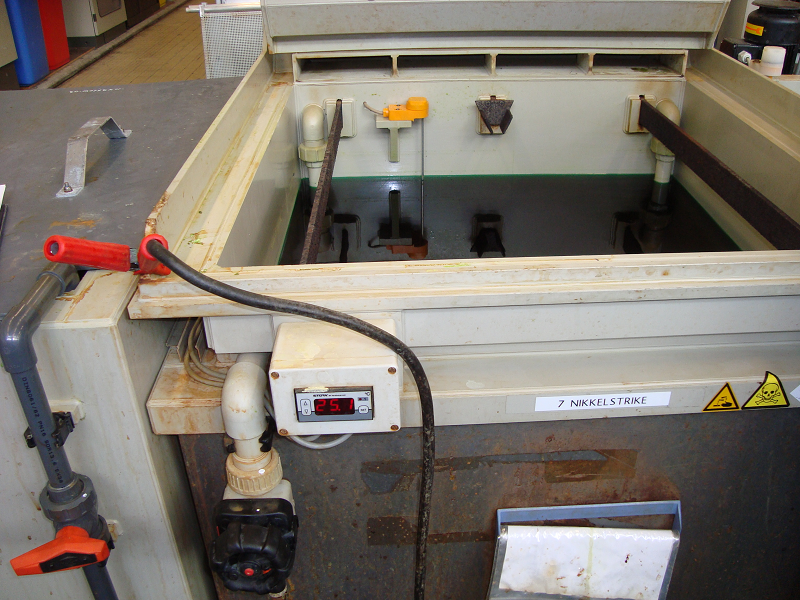 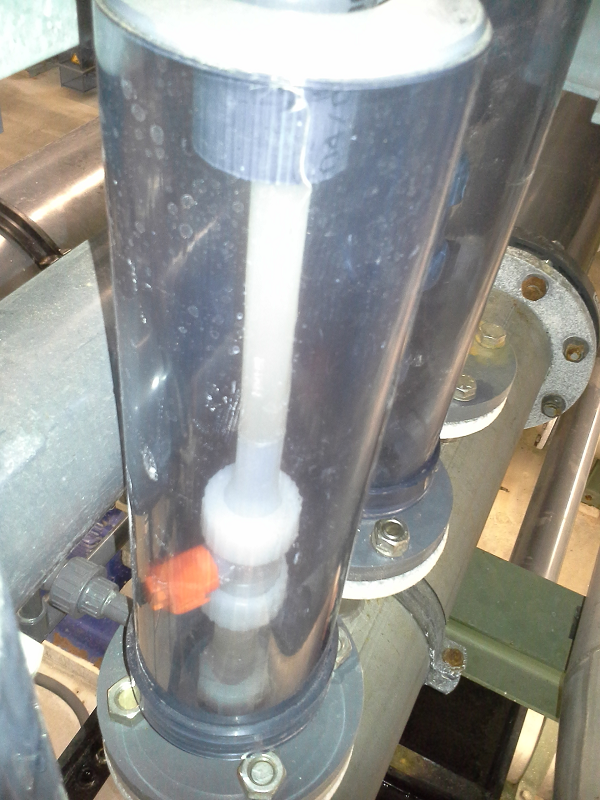 The mixing may involve a specific dosing of water with one or more chemicals at the same time. 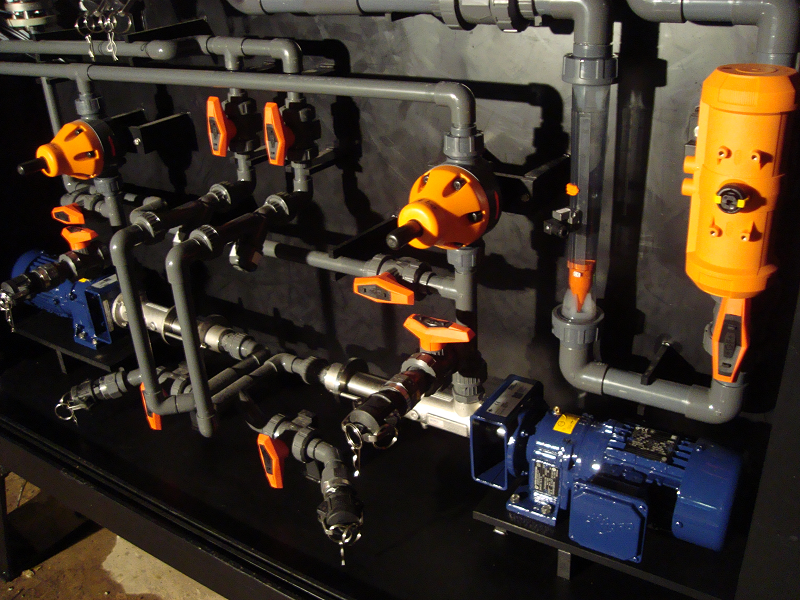 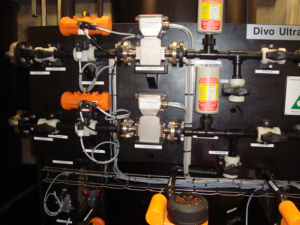 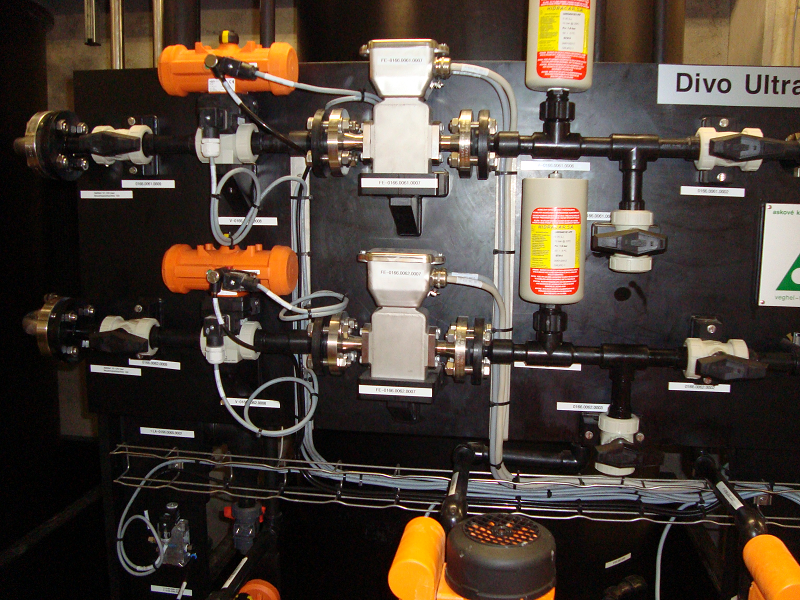 A mixing installation is often part of an entire process and outputs a dose to a subsequent step. 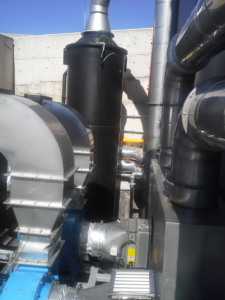 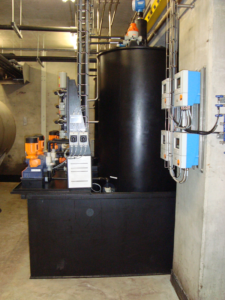 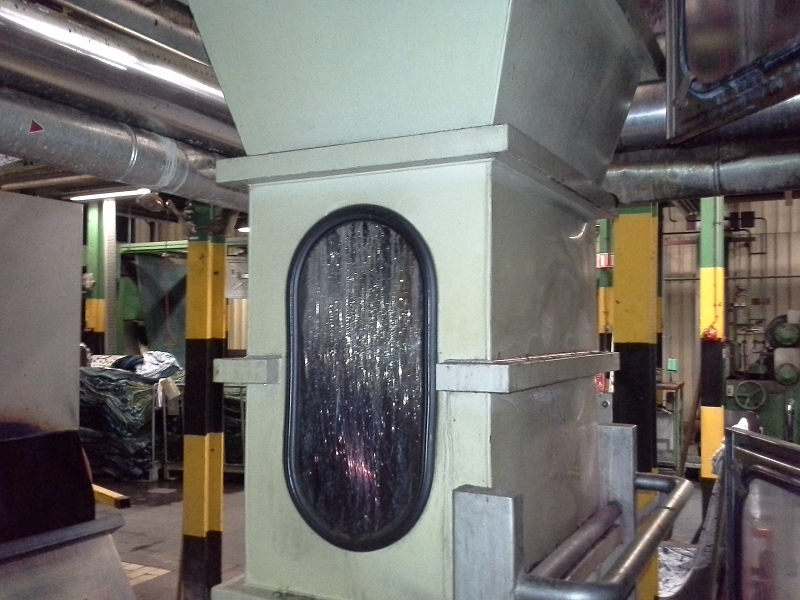 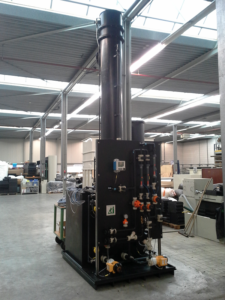 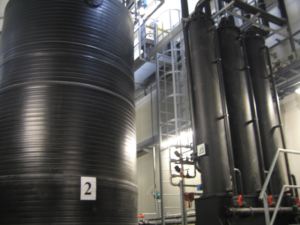 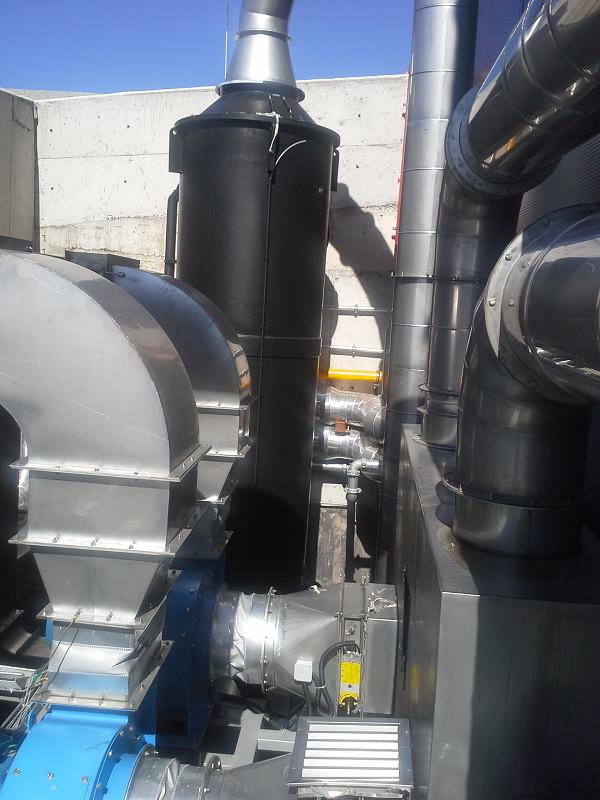 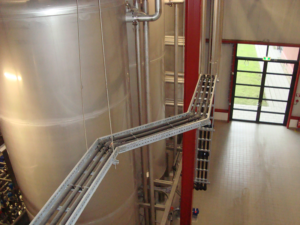 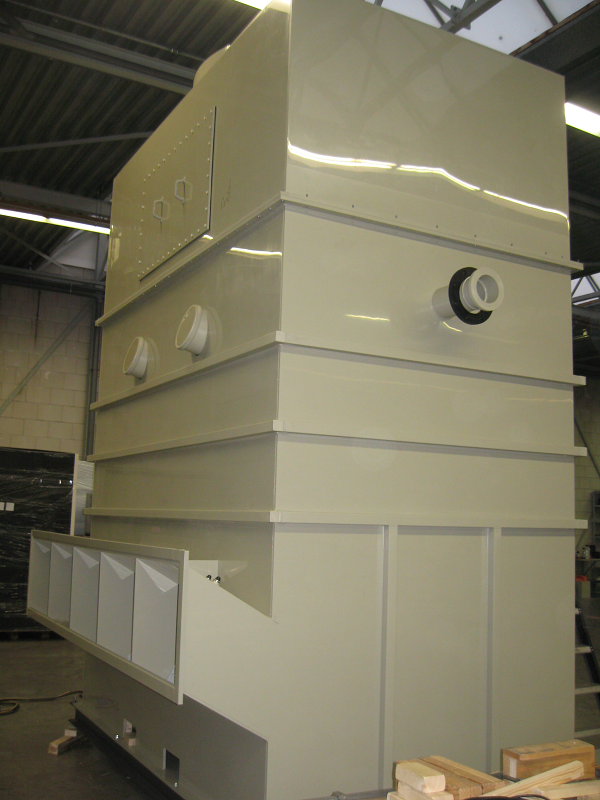 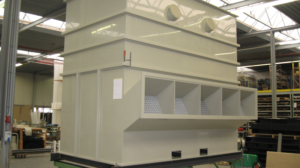 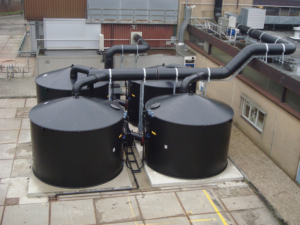 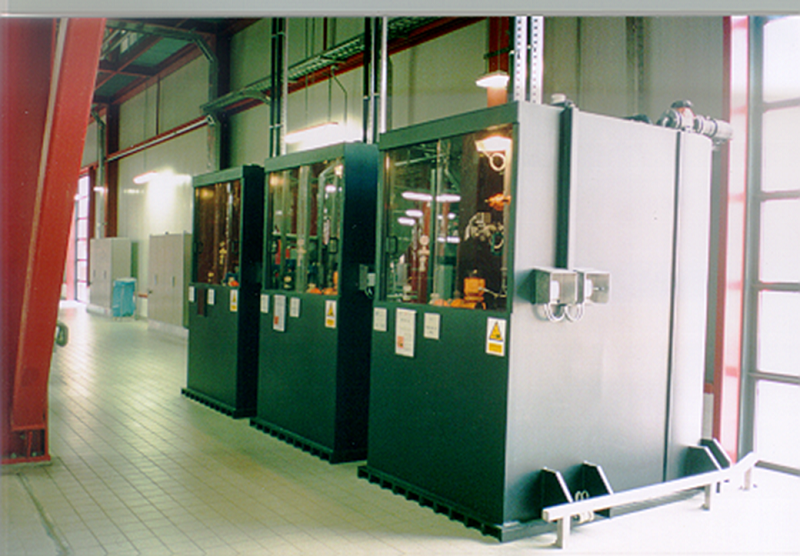 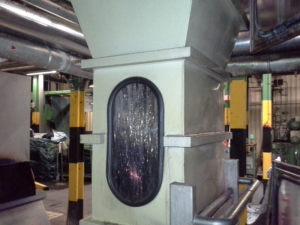 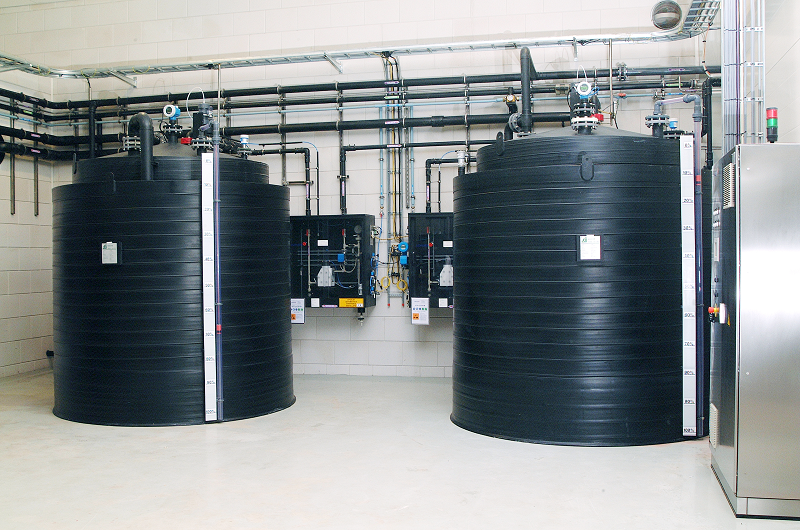 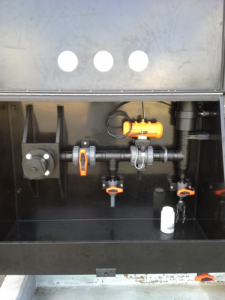 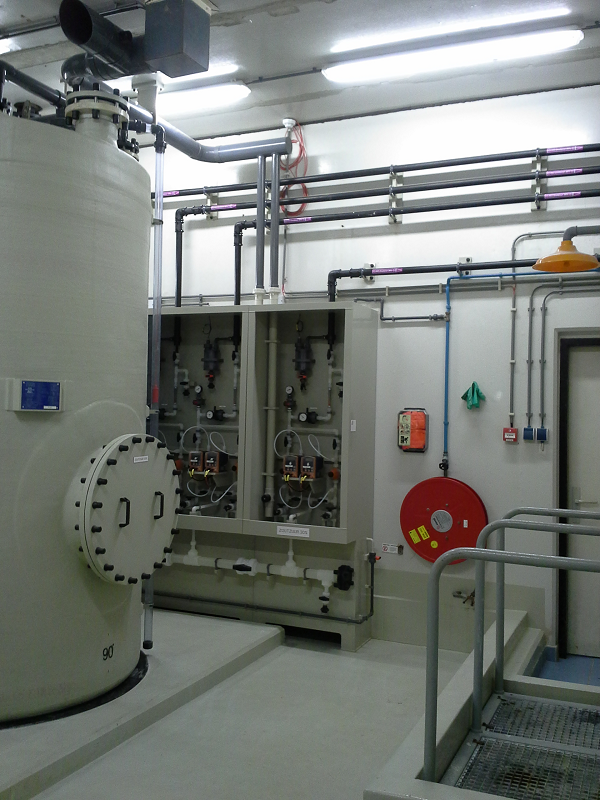 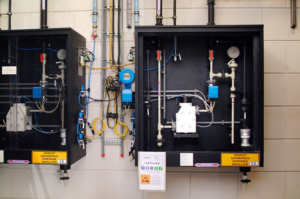 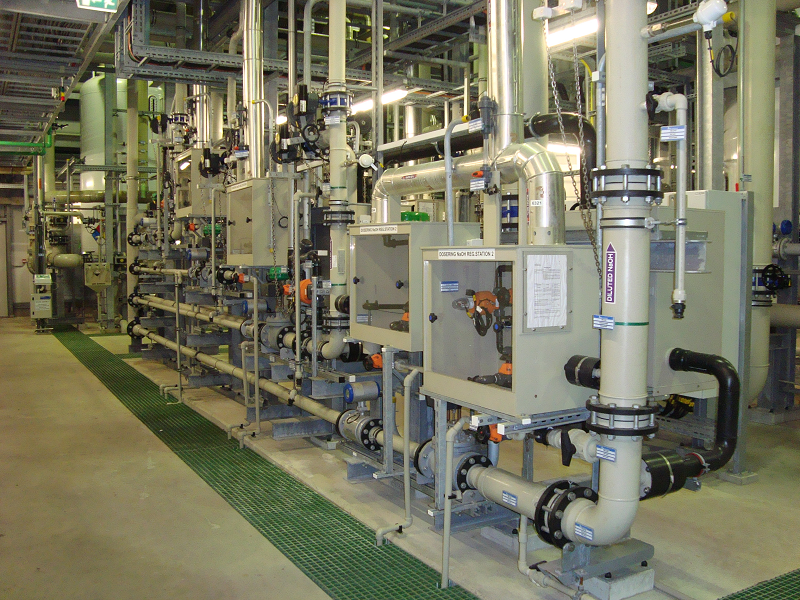 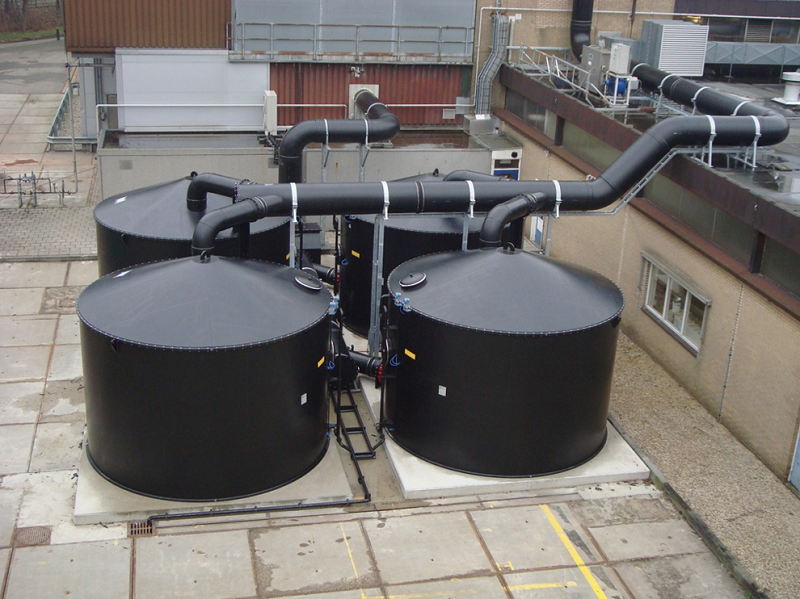 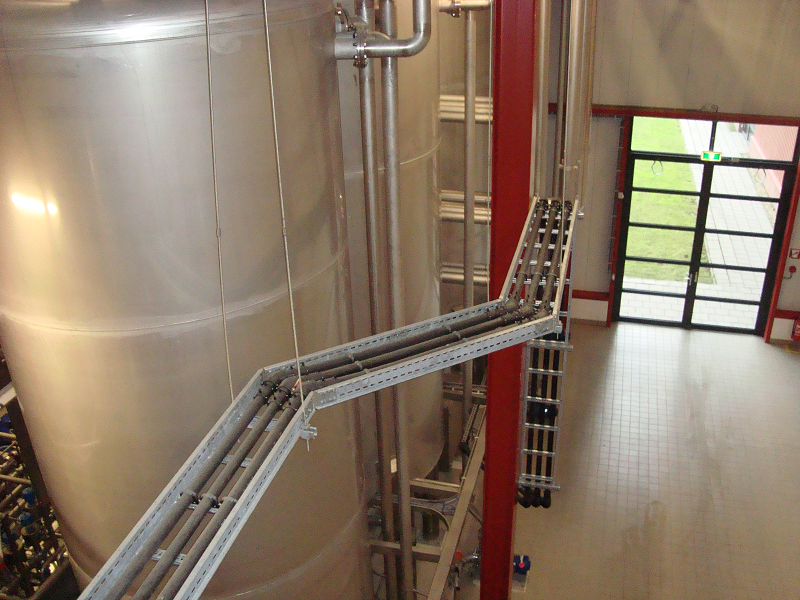 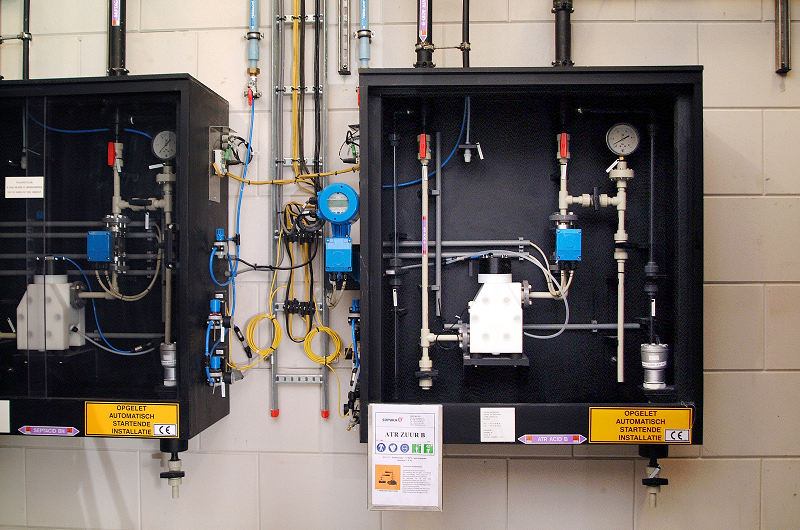 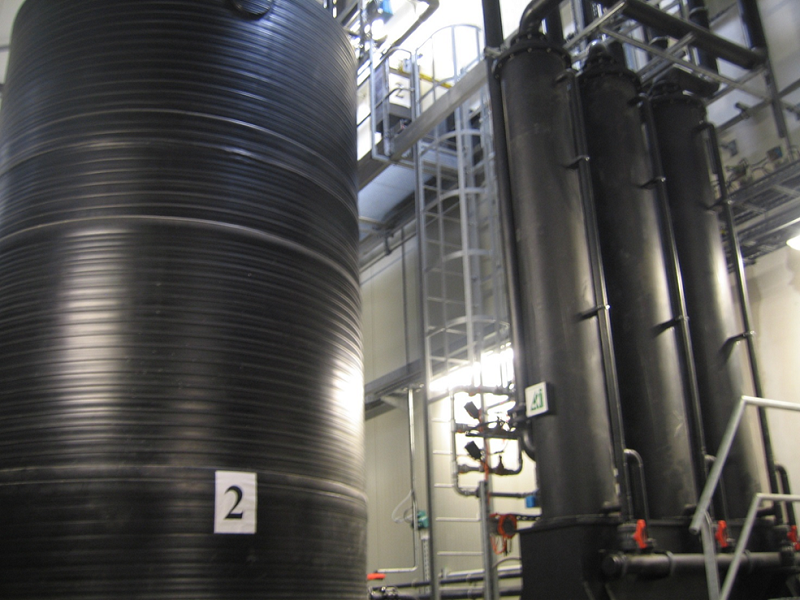 Askové has manufactured installations for numerous applications for the galvanisation industry. 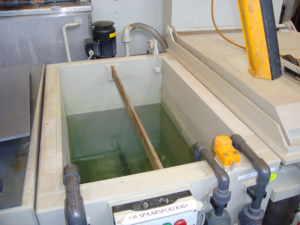 We have supplied galvanising baths in numerous sizes and shapes and also all the peripheral devices used in conjunction with the galvanising baths. 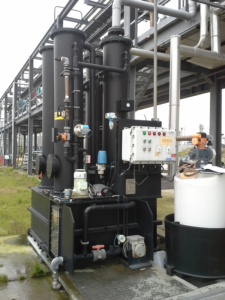 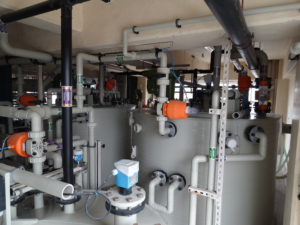 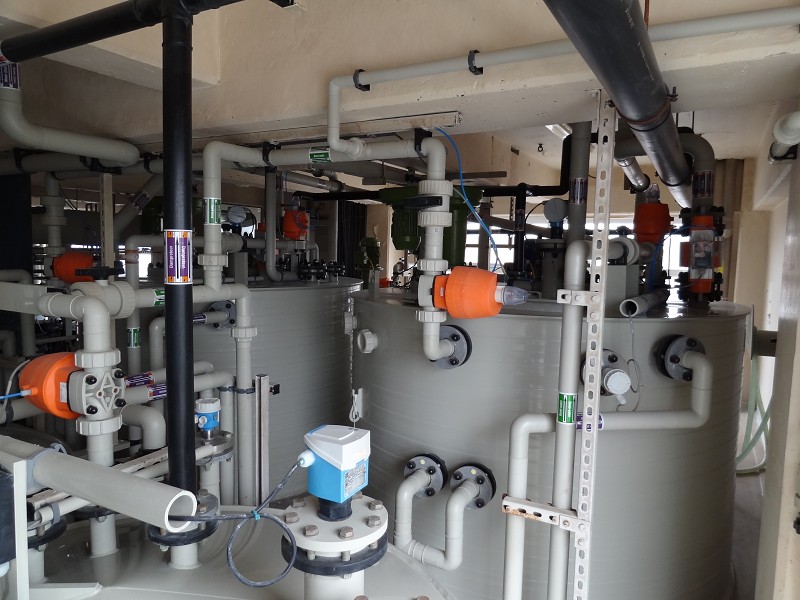 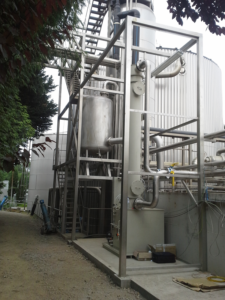 Such devices include chemical storage and pump installations, and gas scrubber installations for air treatment processes.